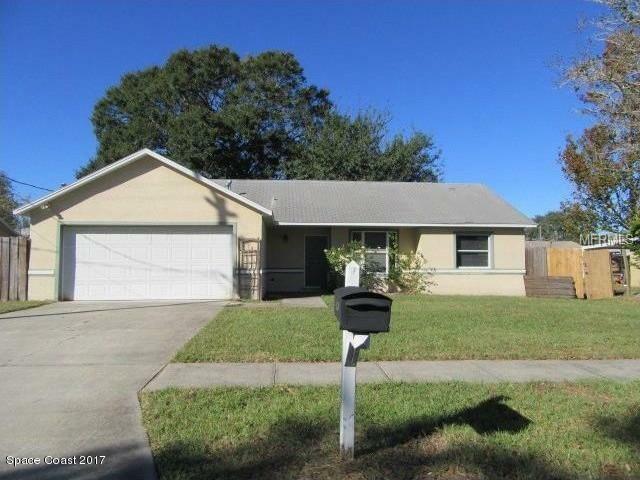 3 bedroom 2 bath home with 2 car garage located in the Azalea Park Estates neighborhood. 1173 sqft of living space; eat in kitchen with breakfast bar and interior laundry. Open and spacious with ceramic tile and laminate flooring, screened porch and nice size fenced in backyard.